This summer I participated in one of the shootings of Palma Pictures at Mallorca. I worked as a a production assistant in one of their commercials, and although it was a hard work -especially considering it was a shoot on the beach in summer-, the experience was entirely positive for me. 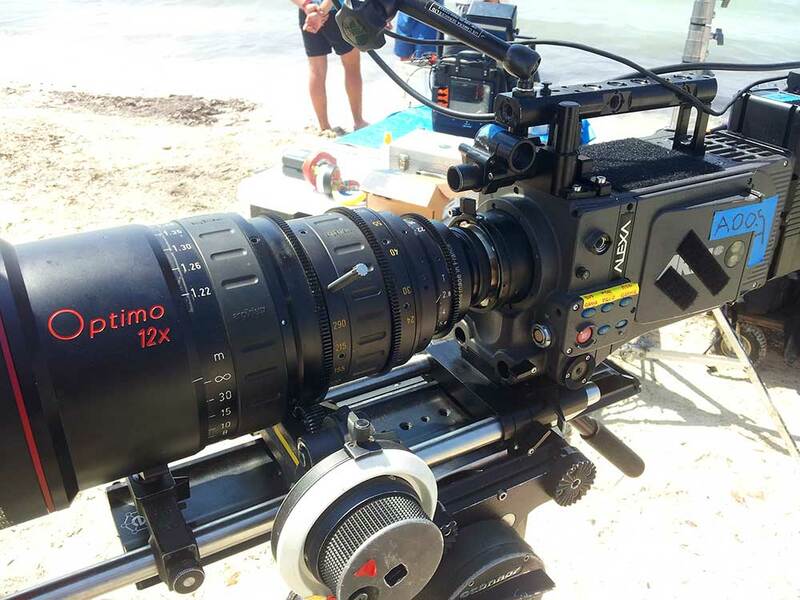 While it is true that filming on the beach is particularly hard, I think that sharing time and space with top technicians and professionals allows you to see and learn many things that can not be seen in less ambitious shootings.